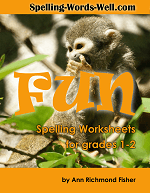 Our list of 200 third grade spelling words will keep your students busy! 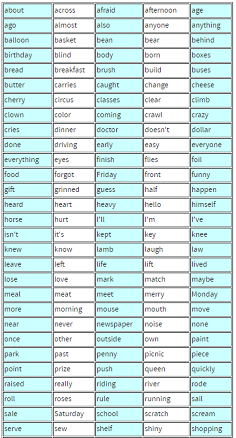 Teachers and parents alike can use these words for oral and written practice, for spelling games and worksheets. 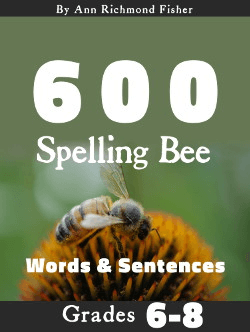 3rd Grade Spelling Bee Words - Prepare your child for a spelling bee competition with this word list. 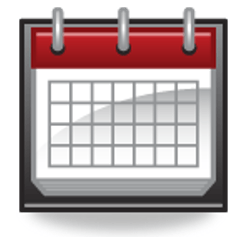 Third Grade Worksheets - Give your students practice with important words with our Calendar Clues worksheet, and lots more! 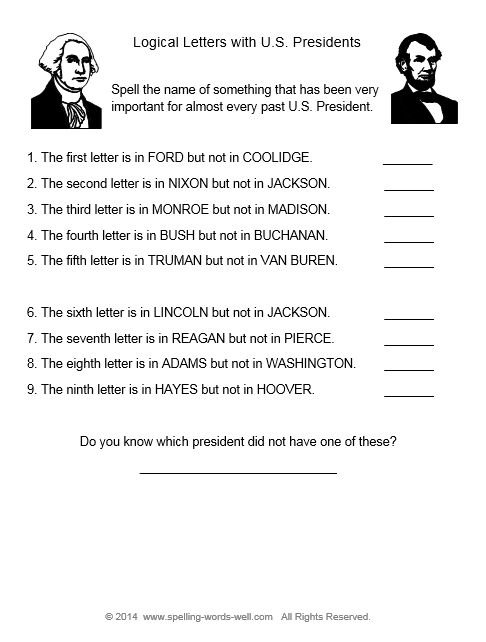 Third graders are ready to work independently, and will probably enjoy our Mystery in the Attic spelling worksheet. Spelling fun: Puzzlers and brain teasers - Play these on the board with the whole class or use paper and pencil at home for some critical thinking and spelling fun! Activities work with lots of words for lots of ages. 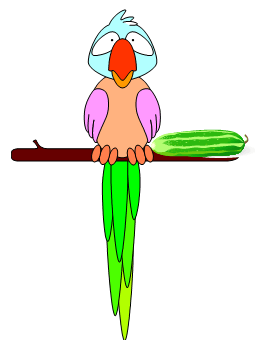 Compound Word Wizards - Whole class or large-group activity for practicing compound words. 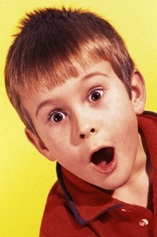 Double the Fun - To double or not to double the final consonant when adding a suffix? Another great game for spelling fun! 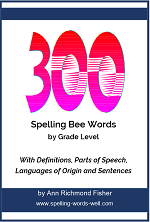 Another Spelling Bee Game - Students step up to victory as they help their team advance in this fun new game.